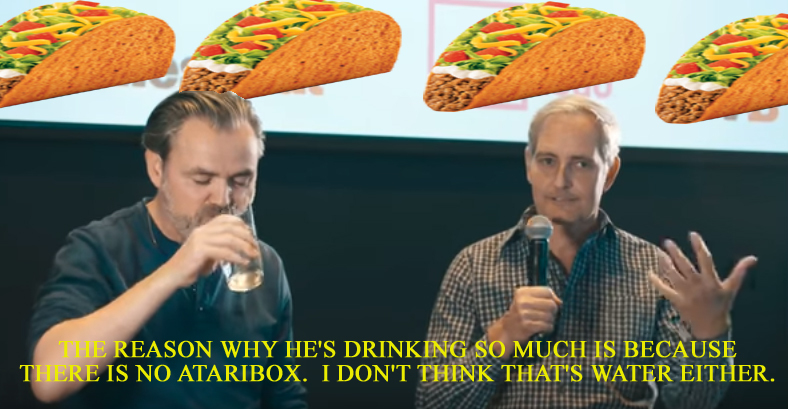 Q: What does that ataribox have to do with tacos? All over this hot sauce. 16, if you go by Feargall's 'before Christmas' comment. Yeah , nah. I read that article. He said by the end of fall and before christmas. That statement can only be true if it's before the end of fall. "The campaign is going to go live this fall. We haven’t announced the date. It will be coming very soon. Before Christmas"
Edited by vcoleiro1, Fri Dec 8, 2017 2:31 AM. I'm betting on February 31st. "The campaign is going to go live this fall. We havent announced the date. It will be coming very soon. Before Christmas"
Oh yeah and that interview was posted on October 18th. Not only are they stretching the definition of fall if you ask me, but also the concept of "very soon". Edited by Max Ivi, Fri Dec 8, 2017 4:07 AM. 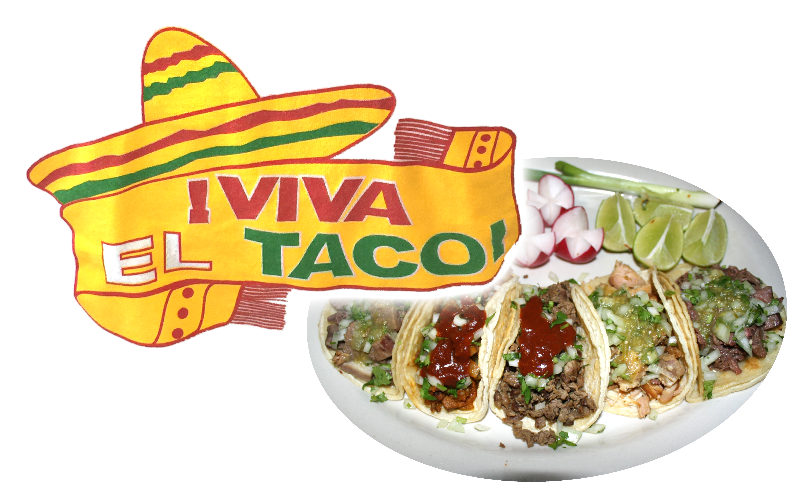 I bet Tacobell has had atleast an 50% sales increase within the US the past few weeks lol. Edited by Tony The 2600, Fri Dec 8, 2017 5:51 AM. I skimmed through that latest Feargal Mac video of him and he's drinking supposedly water about five times throughout the video. I'll bet it's not water but vodka or some other alcoholic drink. Why? Because there is no Ataribox. I also think he's trying not to fidget his feet which is a sign of lying. Don't know about him grabbing his neck though. Getting dry mouth from all the BS he is spewing forth. Ha, maybe they can get Taco Bell to fund them? Edited by leech, Fri Dec 8, 2017 9:59 AM. It is impossible to like this enough times. I was just looking for an ataribox tweet from October saying there would be a game list soon and discovered that the @ataribox account has been suspended. I guess someone at twitter finally realized it was "spammy or just plain fake" (from their reasons for suspending accounts). I'm sorry... I didn't actually read anything you just wrote. 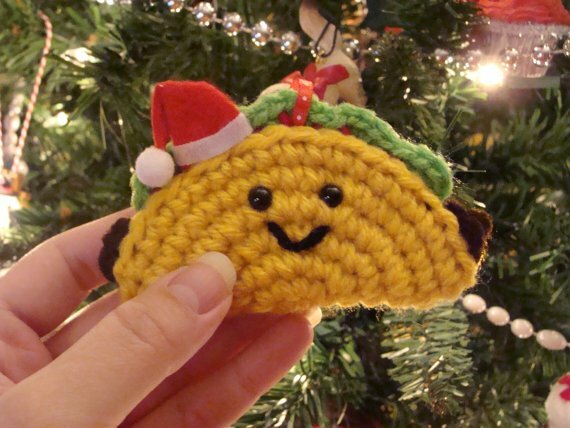 I was distracted by the taco ornament - which is impossibly cute, yet somehow still tasty-looking. You didn't miss anything. Much like Atari themselves, I distract from statements that have no content with images of things people will like. O Taco of wonder, Taco of might! Leading me to a restless night. Edited by x=usr(1536), Fri Dec 8, 2017 5:36 PM. 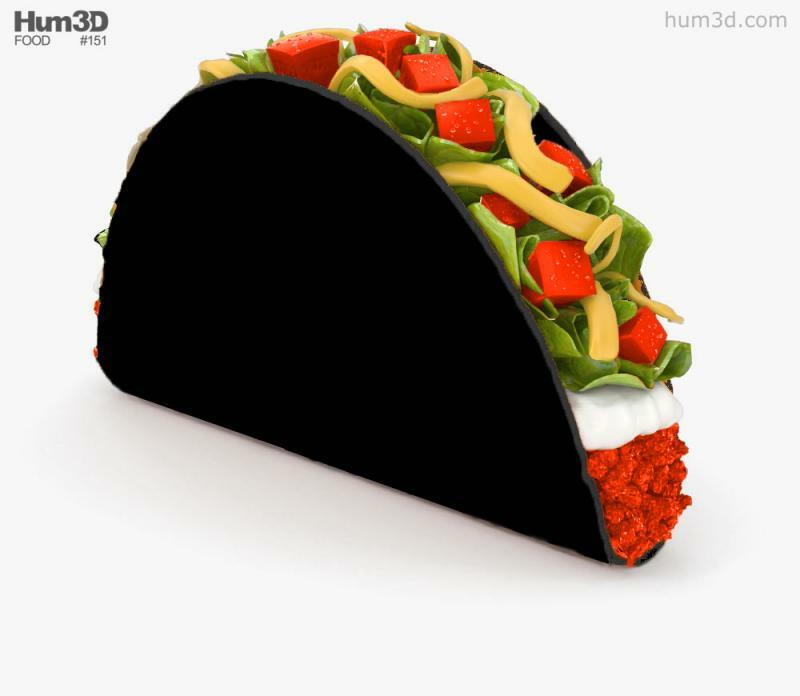 What about a rendered taco? We just reached the zenith, The essence of Atacobox, such as it is. We may lay this thread to rest now. Oh no, we're not done. 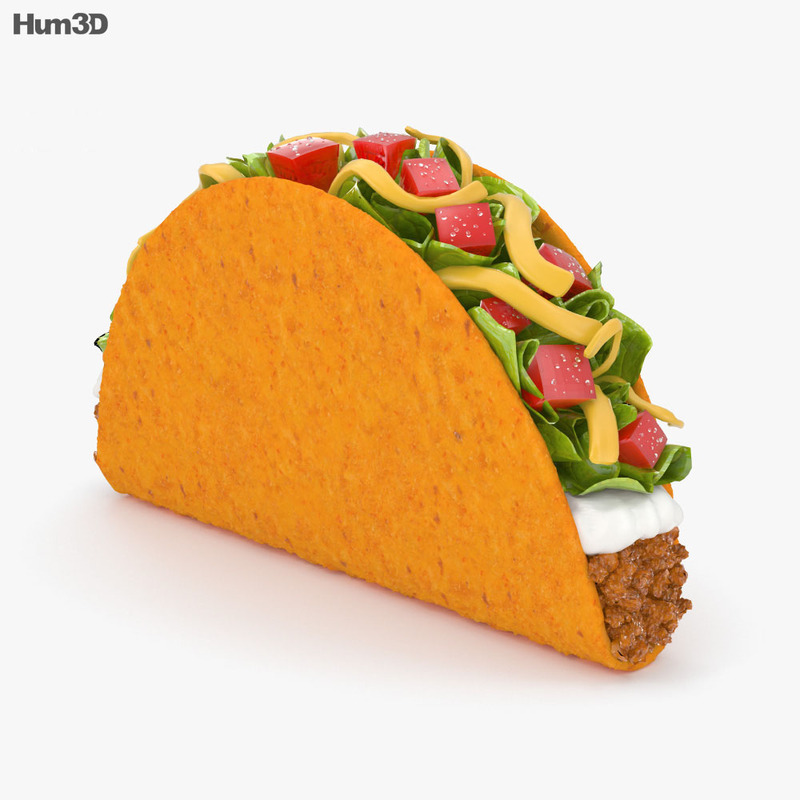 Sorry, but we only scratched the outer taco shell on this one. And also if you want a little more roughage to your diet. Can we get it in wicker?